The Indian Roadmaster is proof that the long road is worth it. 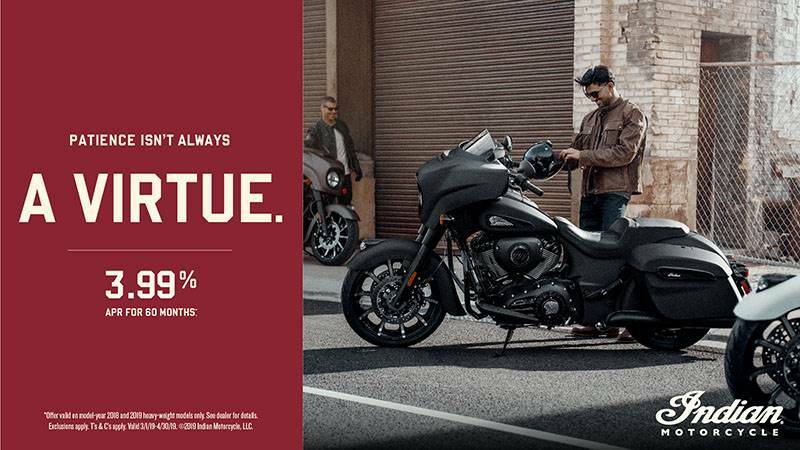 This two-up machine sets the standard for premium touring with the most extensive package of amenities that Indian Motorcycle offers. Featuring three Ride Modes for customized performance plus Rear Cylinder Deactivation and redesigned lowers for a more comfortable ride. 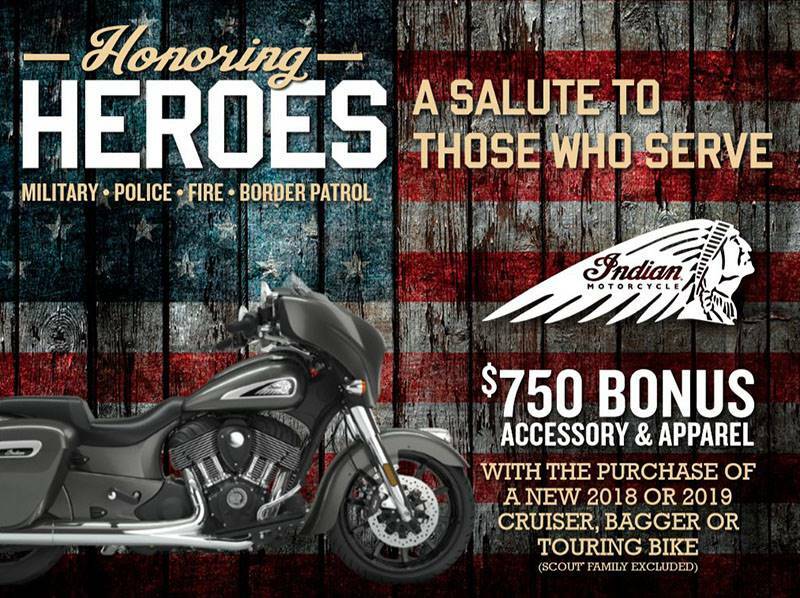 YOU'VE EARNED THE REWARDS: The Indian® Roadmaster® is an expertly crafted, powerful and well-balanced touring bike, fully loaded with the most extensive package of touring amenities that Indian Motorcycle offers. THUNDER STROKE® 111 V-TWIN ENGINE: The Thunder Stroke® 111 engine produces 119 ft. lb. of torque for exceptional power at low RPM and a smooth ride at any speed. RIDE IN COMFORT: Your journey may be long, but it should never feel long. The Roadmaster is equipped to get you there in style and comfort, no matter the distance. 37+ GALLONS OF CARGO SPACE: Protect your cargo in weather proof storage. Remote-locking saddlebags and trunk, plus easily accessible storage in the lowers. OPTIMIZED AIRFLOW VENTS: New redesigned lowers provide significantly more cooling airflow to the rider for superior riding comfort. PREMIUM TOURING SEAT: A plush 2-up genuine leather seat with independent heat controls for passenger and driver, plus heated grips to ensure you always travel in long-distance comfort. BUILT FOR THE LONG ROAD: The Roadmaster comes with an array of modern touring amenities that enhance your ride. PREMIUM AUDIO: High-output speakers in the fairing and trunk deliver 200-watts of crystal-clear audio. Featuring a dynamic equalizer that automatically adjusts for road, wind and engine noise. PREMIUM AMENITIES: Top-of-the-line riding amenities include LED lighting, keyless ignition, cruise-control, tire pressure monitoring and heated grips. CONTROL YOUR RIDE WITH RIDE COMMAND: With the industry-leading Ride Command system, you control every aspect of your ride on a glove-compatible touchscreen with an easy-to-use interface, customizable vehicle information screens and two-finger pinch-to-zoom. Front - Cast 16 x 3.5 in.